Fashion Theory. 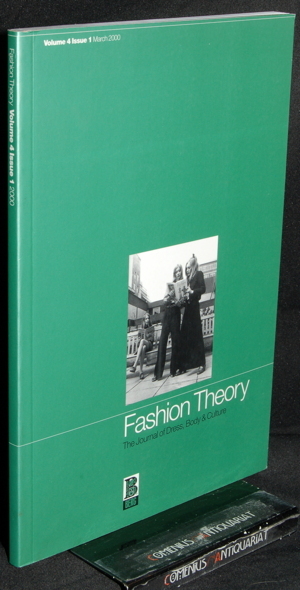 The journal of dress, body & culture. Volume 4 Issue 1. Oxford: Berg Publishers, 2000. 121 Seiten mit Abbildungen. Kartoniert. Grossoktav.